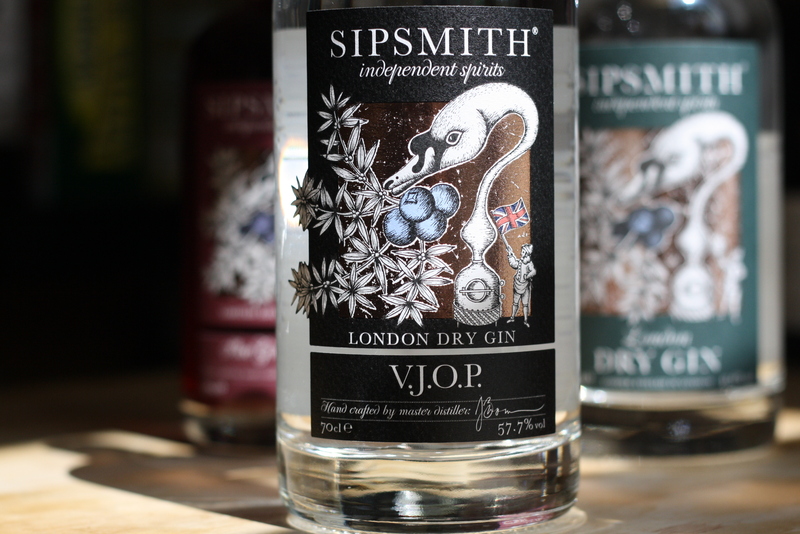 And so the Sipsmith Vesper was born. This mightn’t be…ahem… exactly how it went down in Ian Fleming’s Casino Royale but was pretty much how events unfolded at the Sipsmith Botanical Feast in The Henry Root a couple of weeks ago. Apart from the tuxedo, high-stakes poker game and spy stuff too obviously. Still, amid a tasting of Sipsmith’s range of Gins and Vodkas, the Vesper and French 75 cocktails provided ample refreshment alongside the food menu inspired by the 10 botanicals used in Sipsmith’s London Dry Gin. The menu was bookended by a delicious, and almost meaty, Seville orange and ginger sea bream cerviche and a light and airy Santiago almond tart. My favourite course was the duck two-ways – smoked duck breast with juniper sauce, and soy and cassia bark braised duck leg salad. 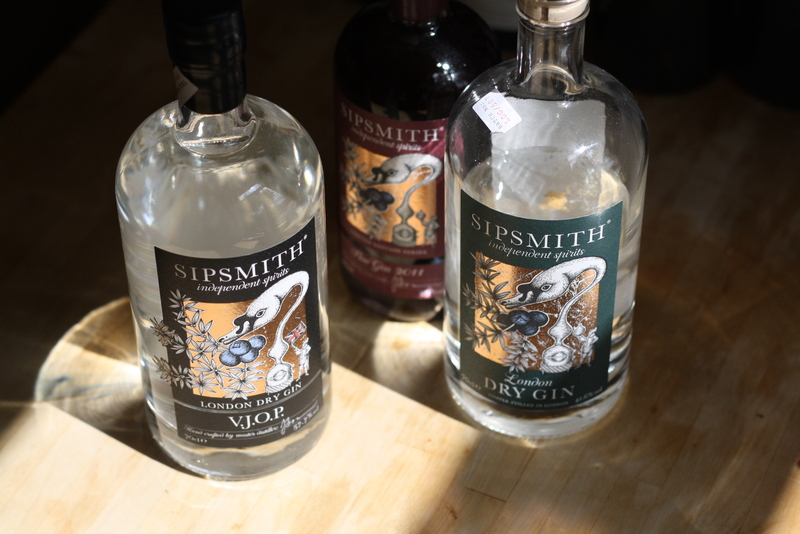 * Bond of course infamously used Gordon’s Gin and generic vodka in his Vesper, but I have it on good authority that he would’ve used Sipsmith had it been available in 1953.